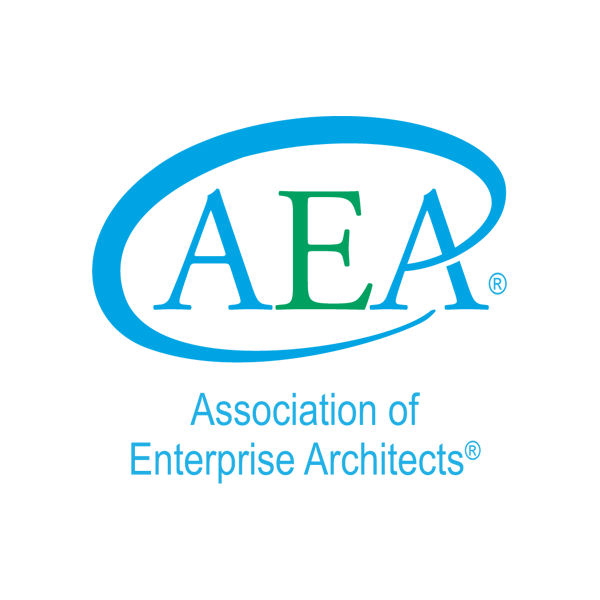 The Association of Enterprise Architects® (AEA) is a not-for-profit professional association for Enterprise Architects. 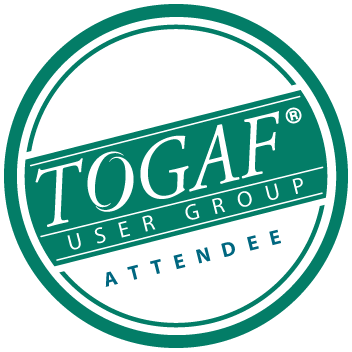 The Association’s stated mission is to raise awareness and strengthen the practice of Enterprise Architecture as a profession and increase recognition of Enterprise Architects as professional practitioners. 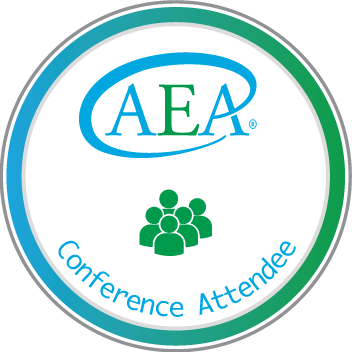 The AEA has more than 53,000 members, representing 44 chapters in 154 countries worldwide.